Everyone Wins With Crown's Great Participation Trophies. 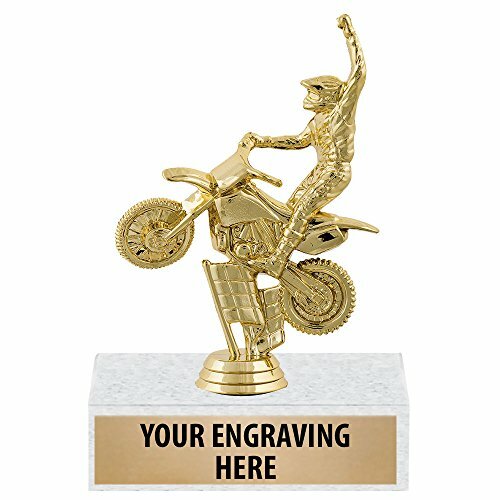 This Award Features A Gold Figurine On A White Marble Base. Customize Now With Personal Text Engraving To Truly Recognize Your Stars. Customize Now With Personal Text!